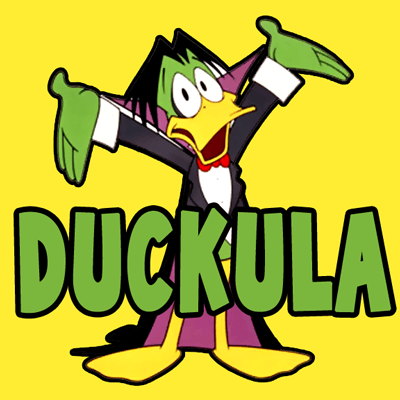 Today we will show you how to draw Duckula from Count Duckula. 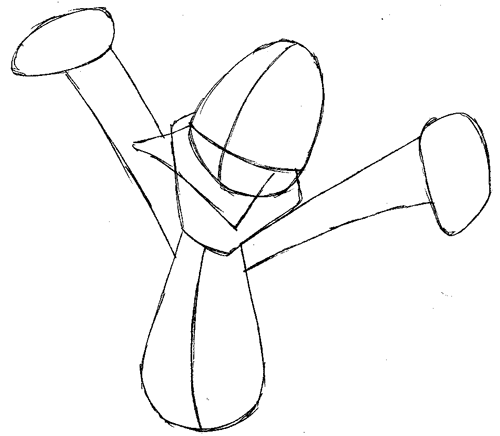 Learn how to draw Duckula with the following simple step to step tutorial. 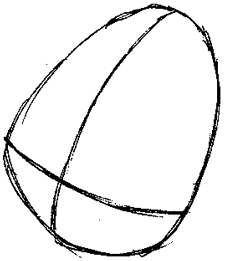 Duckula starts as a basic egg shape. 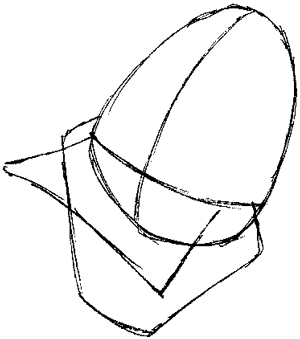 Add rectangle shape for his bill shape, and a half diamond for the lower jaw. Draw a tear drop shaped body. 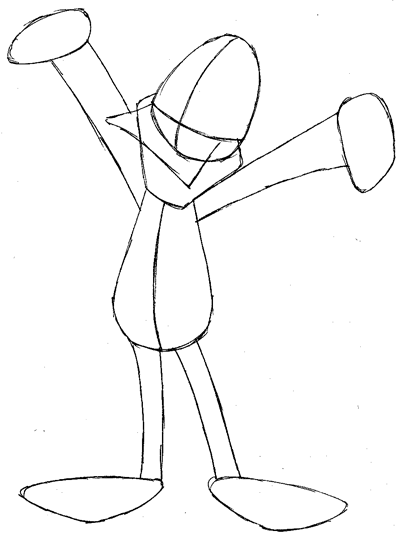 Next 2 long stretched arms and circles for his hands. 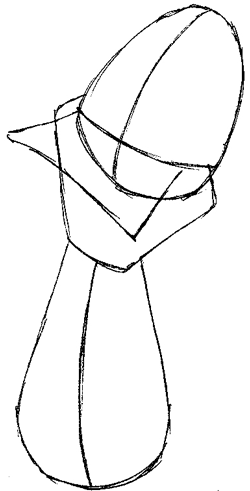 Draw 2 more arms for the legs and rough triangle shapes for the feet.